The last discussion of the 2017-2018 school year the Little Wonders Teachers asked parents to come to the table with their favorite parenting resource and boy did they ever! Today we’re sharing some of the blogs and websites that our parents are finding to be valuable as they continue on their parenting journey. Aha! Parenting is Dr. Laura Markham’s website where she “creates Aha! Moments for parents of babies through teens. She has a blog and has written a few books. Lucie’s List is useful from setting up a registry to postpartum tips to gear guides, Meg tries to “make the kind of site I would have found useful as a clueless new mom”. National At-Home Dad Network provides support, education and advocacy for fathers who are the primary caregivers of their children. Kelly Mom provides evidence-based information on breastfeeding and parenting. Cat and Nat’s mission has always been to bring laughter and a sense of community to women and moms. They also have a website. Respectful Sleep Training is a Facebook group that is a “safe haven from shaming and fear-mongering surrounding sleep training”. 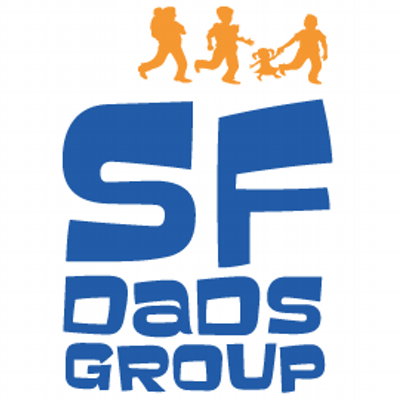 SF Dads Group is a Facebook group that connects fathers in the SF Bay Area through meetups, blogs, workshops, and more. Check out their website for more information. Screen-Free Parenting Community is a facebook group where members can get support and ideas for handling technology in the family setting. They promote screen-free or screen-limited for the first few years of life and regular family conversations, monitoring and age appropriate limits for pre-school age and older. Please share a blog or website that you find yourself going back to again and again. Stay tuned for our next post where we will share some articles that our parents have found to be valuable while they raise their little wonders.